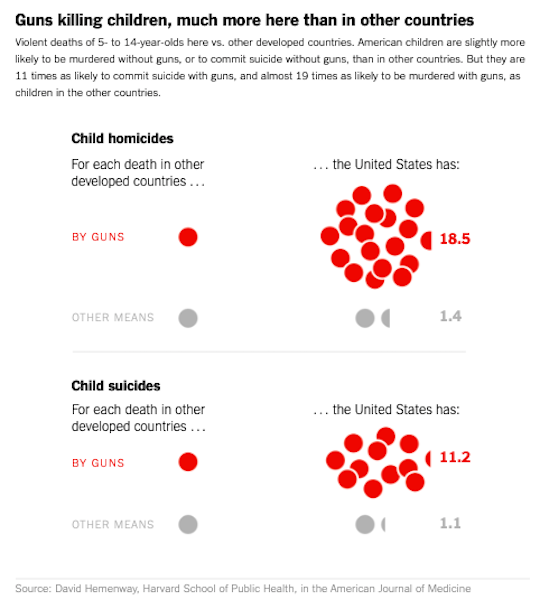 As you go to the polls to cast your vote, I think you should consider gun policy and what the candidates would do about it. 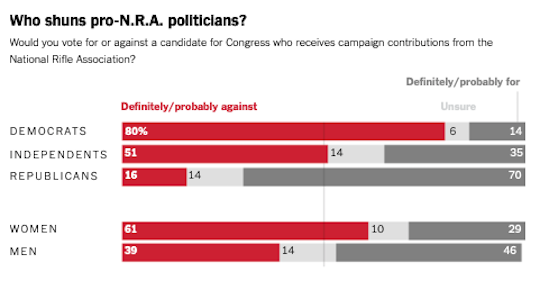 In general, Republicans don't want gun control of any kind -- not even the restrictions support by an overwhelming majority of the people. 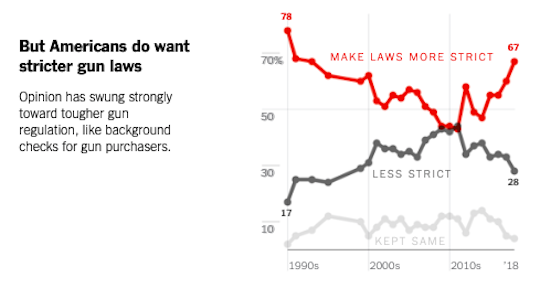 The Democrats generally favor some reasonable and constitutional restrictions. 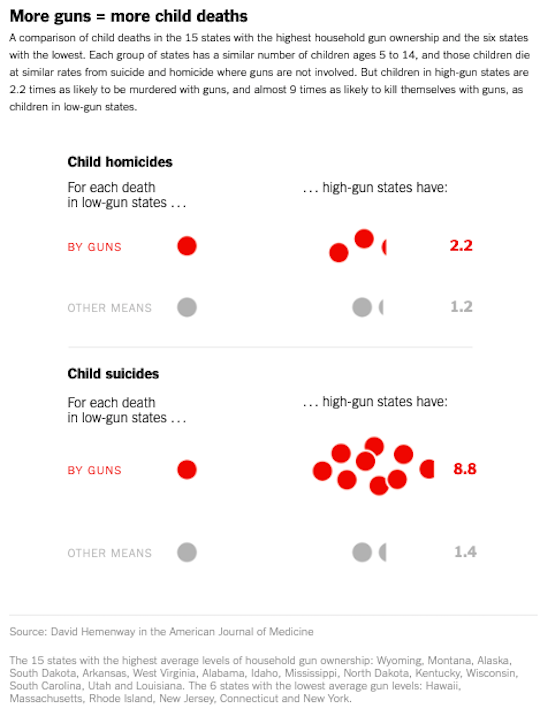 Note in the charts above (found in the New York Times) that we have a much higher rate of child deaths by gun (both homicides and suicides) than other countries, and states with stricter gun laws have less child deaths from guns than states with looser gun laws. 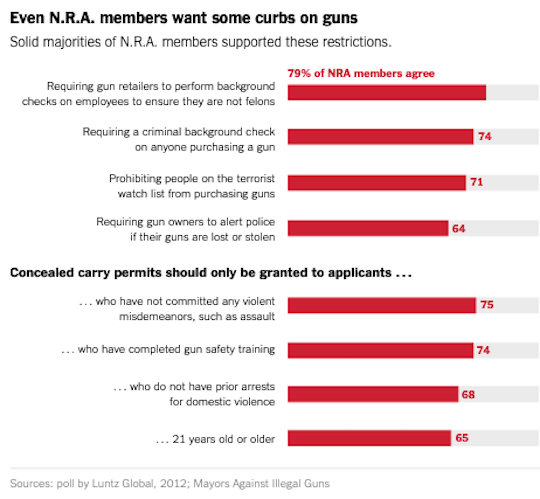 And about two-thirds of American want to see stricter gun laws -- and that includes NRA members!